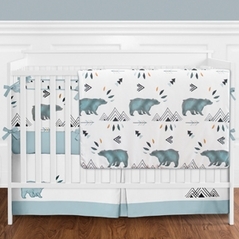 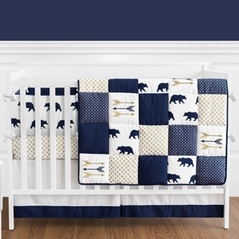 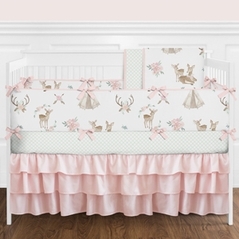 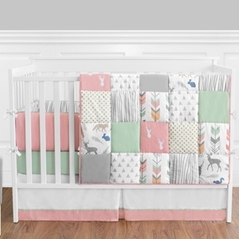 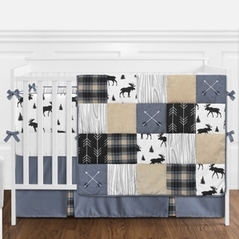 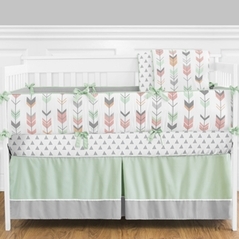 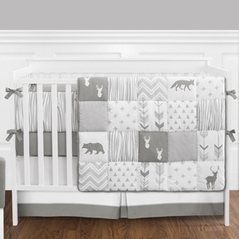 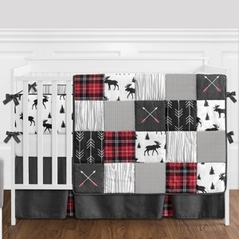 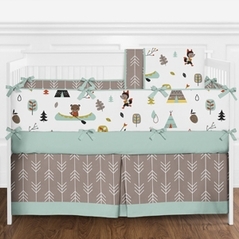 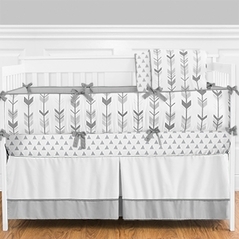 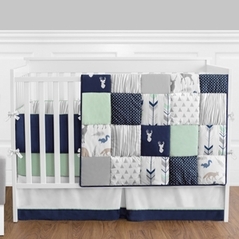 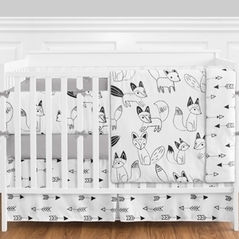 Your nursery will be soaring with endless style with Arrow Baby Bedding by Sweet Jojo Designs. 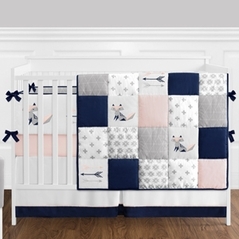 This powerful symbol of mobility and strength is very popular in home decor and will give your nursery theme a graceful edge. 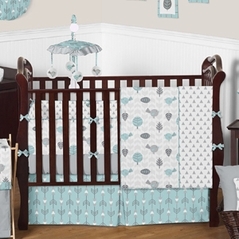 Remember to pick up the extra essentials to complete your perfect room: crib sheets, window treatment valances, and more!